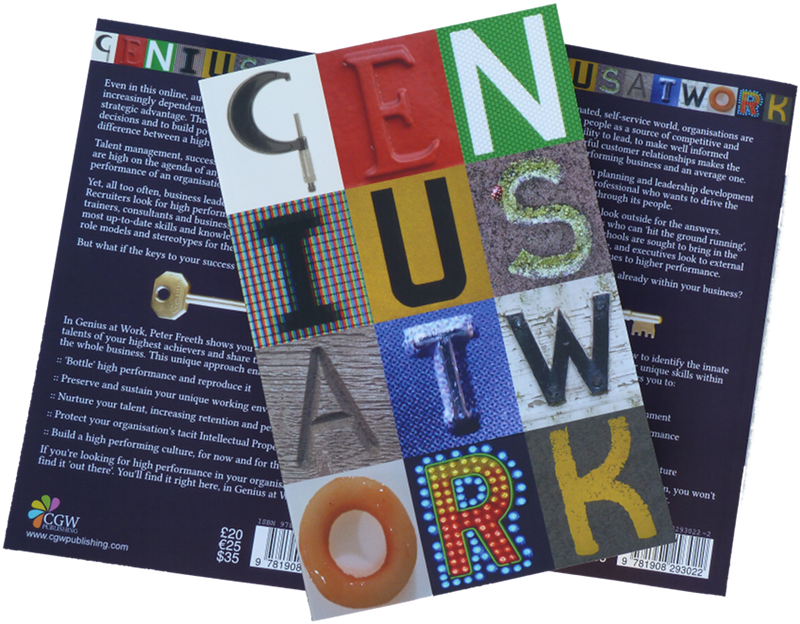 Why not enter our brand new competition and win a copy of Genius at Work? A book that will show you how to reveal and reproduce the hidden talents of your highest performers? What do you need to do to stand a chance of winning this fantastic book, worth £20? And that's a genuine paperback book too, not an ebook. Think of someone in your organisation who does something special. Something that gets results that others can't even get close to. Perhaps they are able to diffuse tense customer situations, or perhaps they look at a problem in a totally different way to anyone else, or perhaps they are able to inspire even the most downhearted sales person. Most of all, no-one can figure out exactly what it is that they do that is different to what anyone else does. It's as if they have a magic wand. Then, send us your entry, describing what it is that this person does that is so special and why it would make a difference to you and your organisation if you could reveal their secret. The winner will be judged as "the person whose talent makes the biggest difference to their colleagues and customers".